Kim Spanier knows construction. 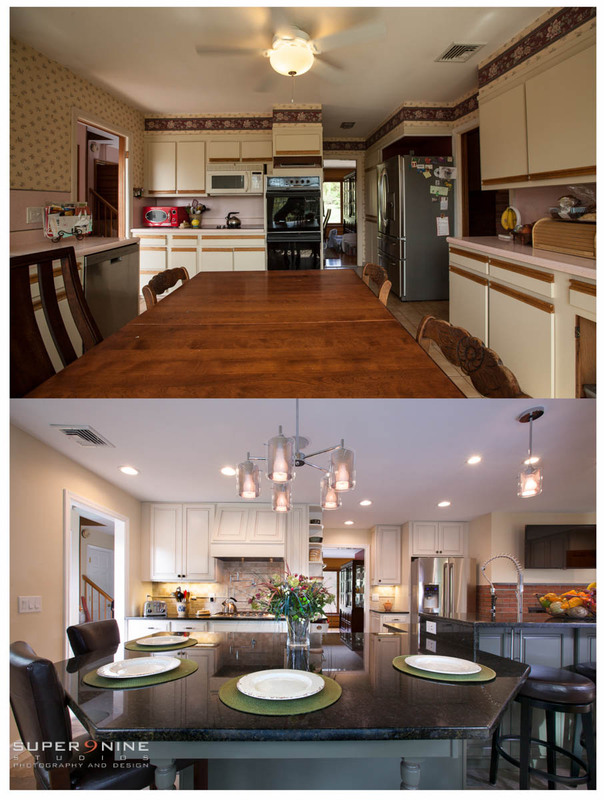 She and her husband own Everything Under the Roof, a talented construction company in CT. 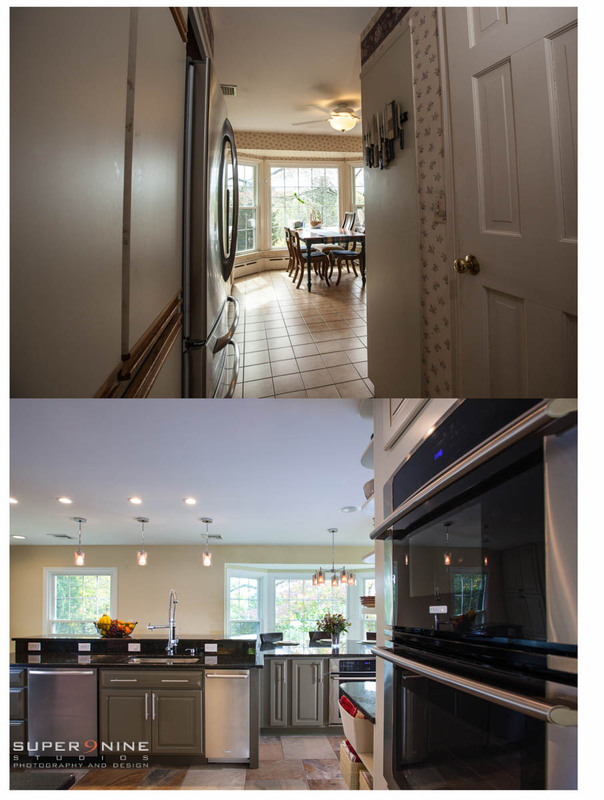 Here are a few “Before and Afters” of a recent gorgeous kitchen remodel in North Haven, CT.
Kim wanted to use the images in a slideshow on their website, so the transitions had to be seamless. 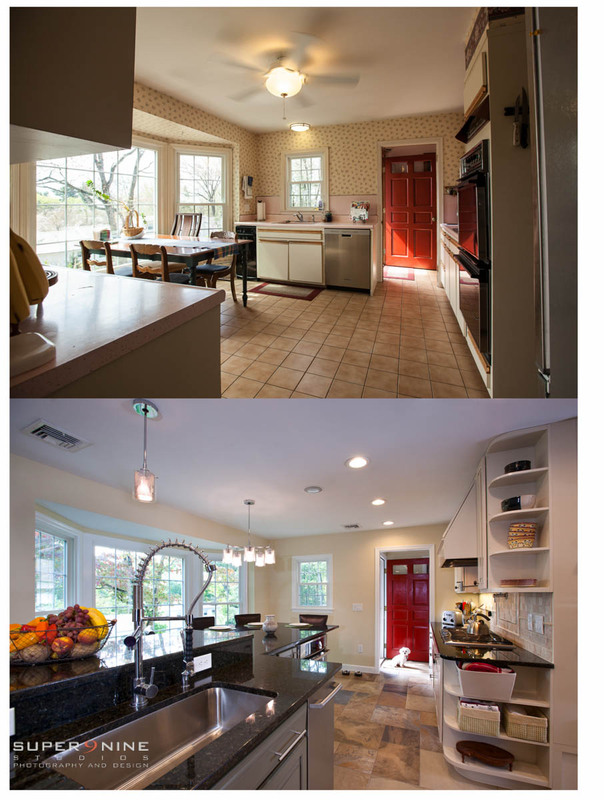 Our photographic challenge was to be able to line up the shots, even though they were taken months apart, and walls were removed. We did our best to take careful measurements and notes during the “Before” shoot, but in the end, a tethered laptop and Photoshop layers helped us line up the shots perfectly. 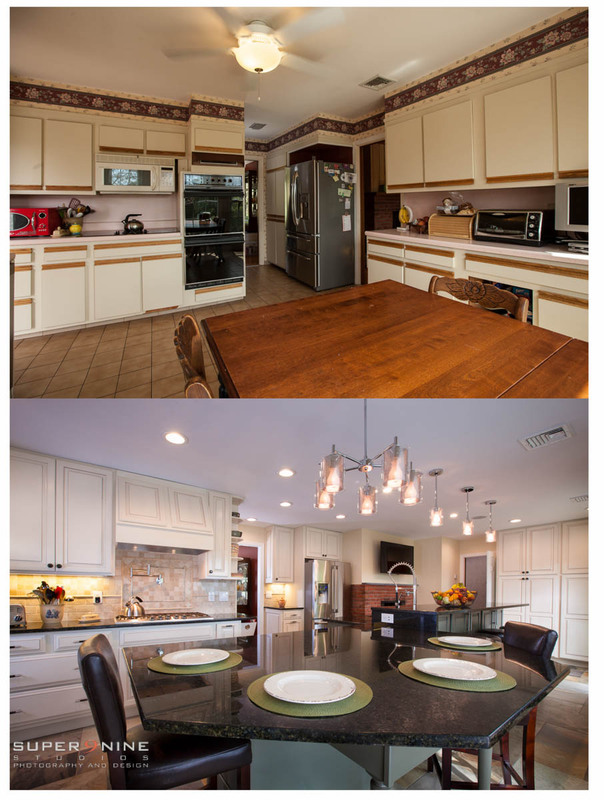 Recent work by Kim Spanier’s construction company, Everything Under the Roof. 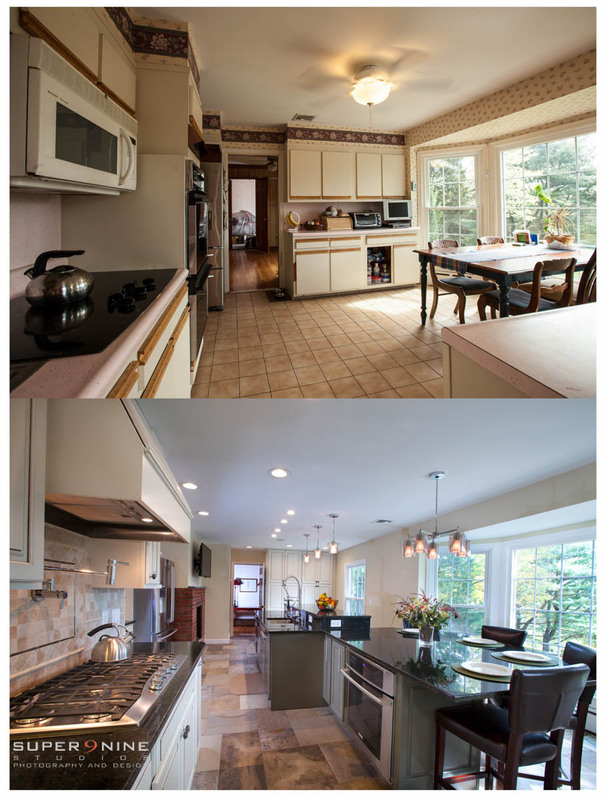 Before and After of a recent kitchen remodel in North Haven.